It has slowed down a bit, the Switch is in stock in all the retailers in my area, no more shortages. The Nintendo Switch has been dominating console sales ever since its release back in March. 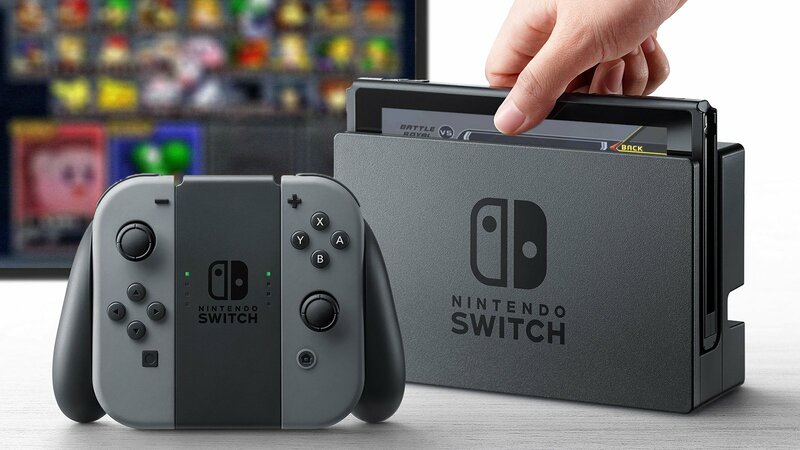 Last month, the Switch was the top-selling current generation console for the third month in a row, beating out both the PlayStation 4 and the Xbox One. According to a press release from Nintendo, the Switch has surpassed two million sales in the United States. This is great news for Nintendo, but that success isn't limited to just the Switch. It's also getting significant support from the 3DS and the SNES Classic. These three devices have accounted for more than two-thirds of all video game hardware sales in September. It looks like Nintendo's decision to continue supporting the 3DS with titles like Metroid: Samus Returns is paying off, as is the choice to re-release some of the best video games of all-time on the SNES Classic. It doesn't look like this momentum is going to stop anytime soon either. With Super Mario Odyssey arriving next week and titles like Doom hitting the Switch next month, Nintendo has the market's attention. It's likely that the Switch will outsell both the PS4 and Xbox One this holiday season, and with such a great variety of titles, is it really hard to see why? I know I'll be picking up a Switch around Christmas when I've got some time (and cash) to spend. just put like 80 hours in stardew valley. cool system. spider, you have never helped anyone in your life, and you know it. he's helped me gain weight.